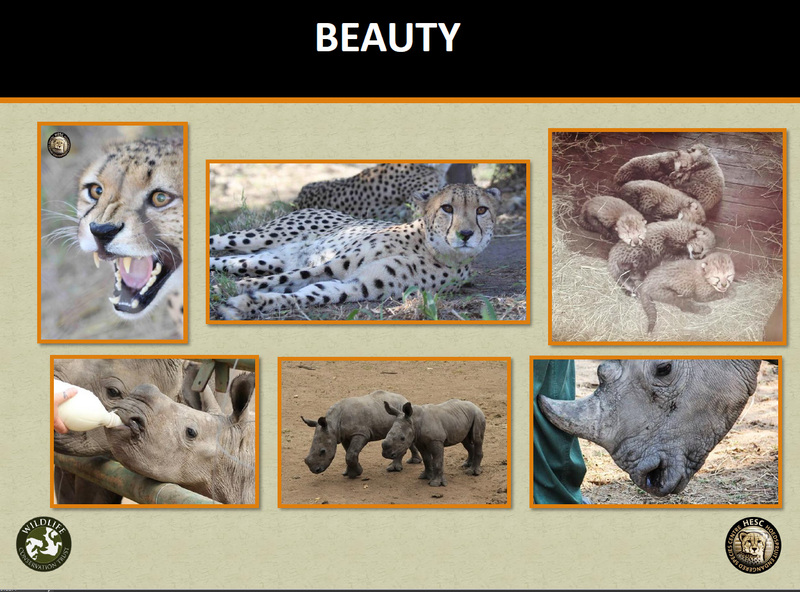 Ilanga Travel is as passionate about animals as it is about people. 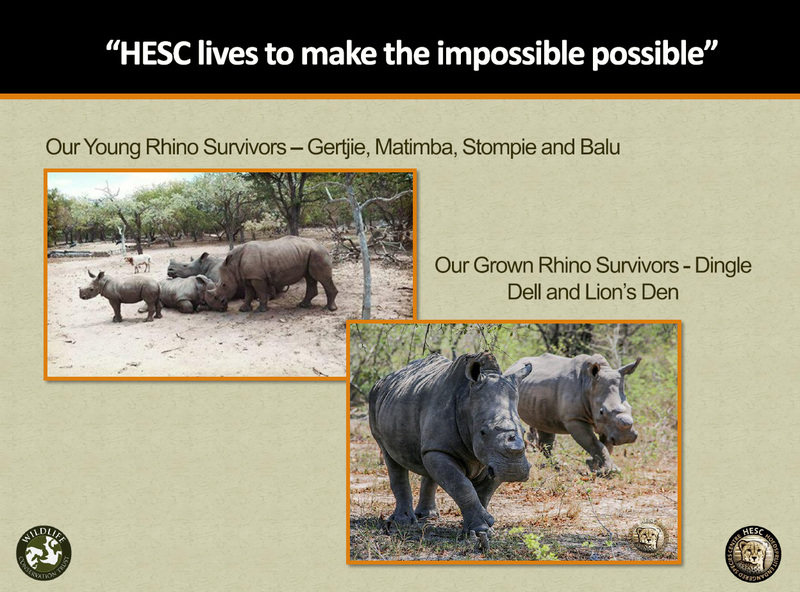 To this end, Ilanga Travel supports one of South Africa’s prominent wildlife conservation establishments – The Hoedspruit Endangered Species Centre. 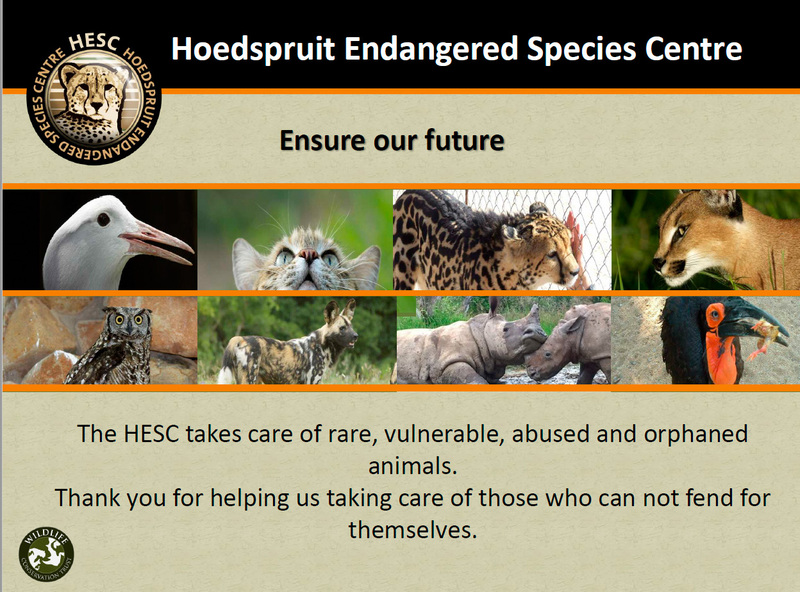 The Hoedspruit Endangered Species Centre focuses on the conservation of rare, vulnerable and endangered animals. 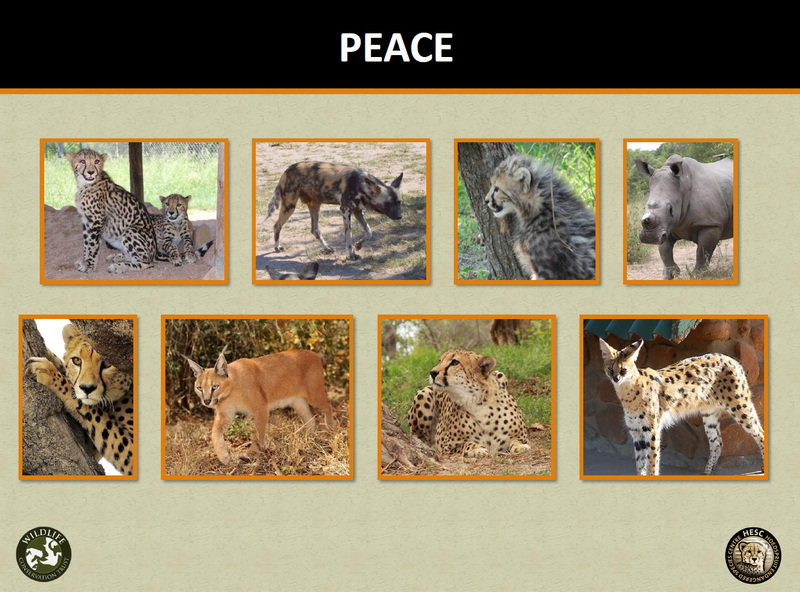 Cheetah Conservation, however, remains their core discipline. 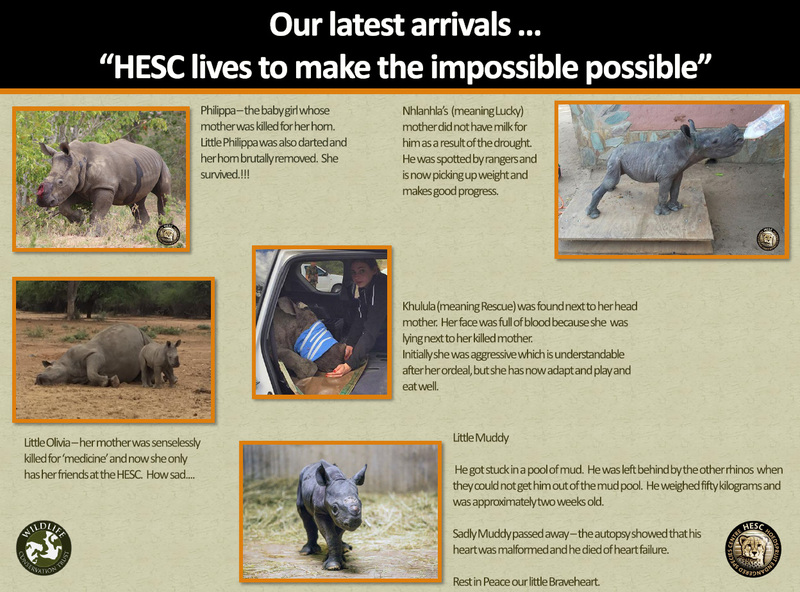 They have a long line of successful cases to their name, and are often approached by international animal rights organisations (including Animal Defenders International) to assist and house animals that require critical care and medical attention. 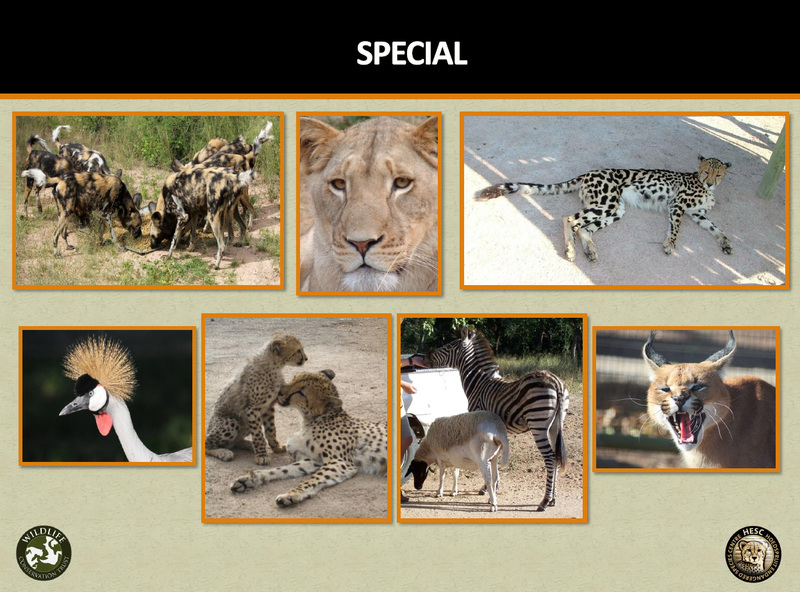 Ilanga Travel has adopted its own cheetah, “Little Ilanga”. 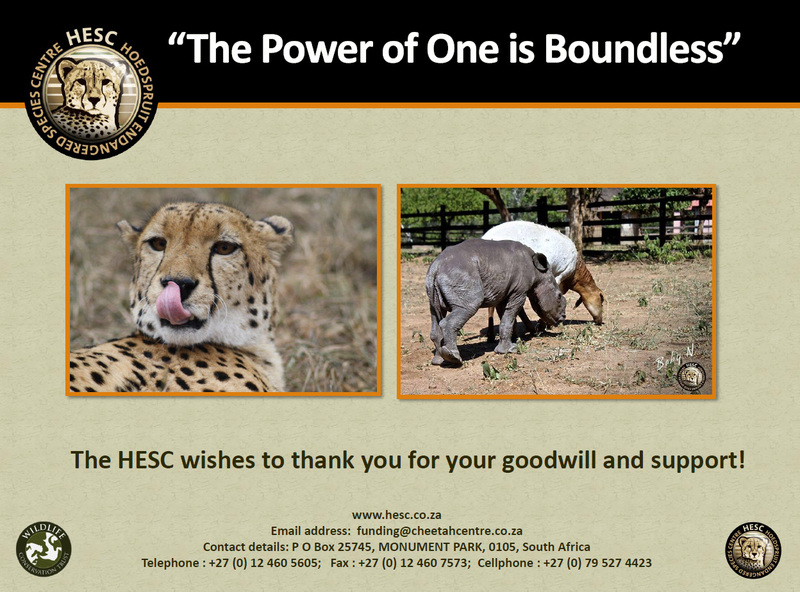 The adoption programme run by the HESC ensures that adopted cheetahs are financially taken care, covering their extensive nutritional, maintenance and veterinary costs. 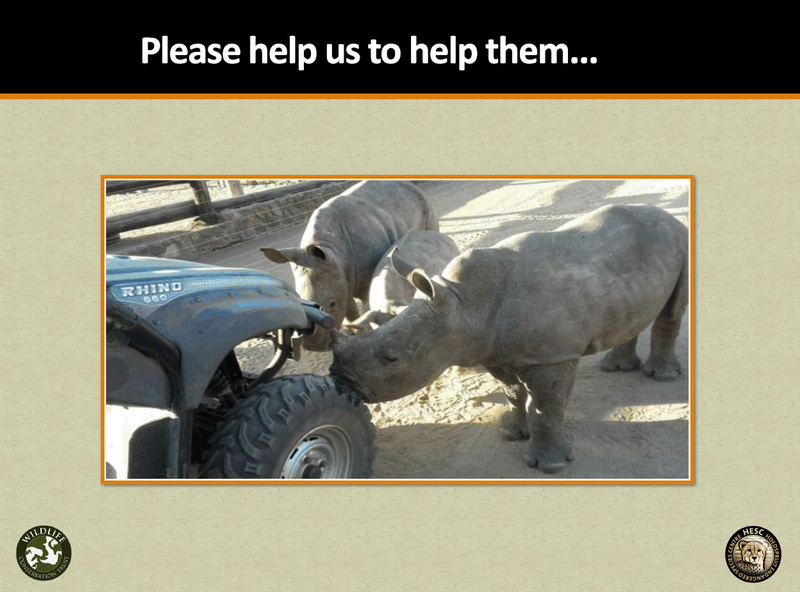 View a clip of “Little Ilanga” below.